Vincentian Lay Missionaries (VLM) is a not-for-profit volunteer sending organisation. 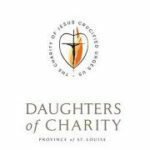 We work in partnership with the Vincentian Fathers and the Daughters of Charity to support their work with disadvantaged people in Ethiopia, Ghana, Kenya and Burkina Faso. Since 2006 our volunteers have been making valuable contributions in education and community projects. We recruit volunteers of all ages for a variety of placements all year round. VLM also facilitates schools immersion programmes to Ethiopia for 5th year students at St. Vincent’s Castleknock College and St. Paul’s College Raheny. Another aspect of VLM’s work is the Ethiopia Deaf Project, providing suppport to the Ambo Lazarist School for the Deaf in Ambo, central Ethiopia. We are accredited to Comprehensive Standard with the Comhlámh Code of Good Practice since 2013. This ensures that both our partners and volunteers receive the highest international standards of service and support. 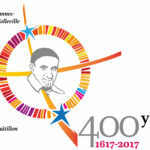 Vincentian Lay Missionaries is a member of the Vincentian family network, or FAMVIN, a group of organisations inspired by the life and ethos of St Vincent de Paul, a French saint born in 1581, remembered and respected for his care and compassion towards the poor and needy of his time. St. Vincent embraced humble and grateful service to others, especially to those who are poor. Concern for the whole person – body, mind and spirit. This holistic approach to caring translates to all of the activities that our volunteers participate in through our partner projects overseas. 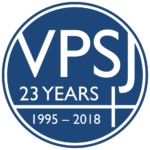 Other members of the Vincentian Family in Ireland include the Society of St Vincent de Paul, Depaul Ireland, The Daughters of Charity, the Vincentian Fathers, the Holy Faith Sisters and the Vincentian Partnership for Social Justice. There is also Vincentian Lay Missionaries USA, whose volunteers often collaborate with ours on overseas missions. 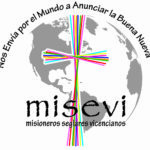 Both VLM Ireland and VLM USA operate internationally as part of the MISEVI network as well as the worldwide Vincentian Family network. We also encourage those interested in volunteering to contact Vincentian Volunteering UK, who offer a ten-month volunteering programme in Manchester and Liverpool. Volunteers live together in a community and work on social justice projects. For more information please visit www.vincentianvolunteers.org.uk. 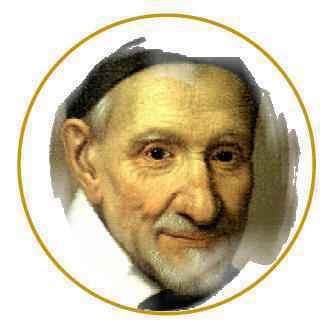 St. Vincent de Paul was born in southern France in 1581. The organisation is directed by a voluntary board of management (see below), various voluntary sub-committees and one full-time staff member.Our primary funding sources are the Vincentian Fathers in Ireland and public fundraising. All volunteers to overseas destinations are self-funded. Mary Anne has been working with VLM since October 2012. With an undergraduate degree from Maynooth University and an MSc in Social Policy from Universiteit van Amsterdam, Mary Anne also comes with professional work experience in the not-for-profit sector, including organisations such as Focus Ireland and Trócaire. Stephen is a Vincentian priest from Dublin who has recently been missioned to work in Ethoiopia with the Ambo Lazarist School for the Deaf, a project he was instrumental in founding over five years ago. He previously served as chaplain at St. Patrick’s College, Drumcondra and to the Deaf Community in Ireland, as well as parish priest to the Parish of the Travelling People in Phibsborough. Lettemariam is a member of the Daughters of Charity, Ethiopia. Based in the provincial house in Addis Ababa, she welcomes VLM volunteers on their arrival and provides support and resources to them during their placements. She studied business administration at Dorset College, Dublin and has worked as secretary to the Daughters of Charity Provincial in Ethiopia and later, in formation with younger sisters. A second level teacher at St. Vincent’s Castleknock College, has been key in the development of VLM’s schools immersion programme in recent years. A graduate of Maynooth University, Trinity College Dublin and St. Michael’s College, Vermont, she has volunteered as a teacher in a number of developing countries, including Zambia, Botswana and Ethiopia. Mary has been on VLM’s board of management since 2011. Hugh has been a member of VLM’s board of management since foundation and has also volunteered in Ethiopia in a capacity building role with VLM. As an accountant with PwC, Hugh is key in supporting the organisation’s development towards financial sustainability. Geraldine is a Daughter of Charity with extensive experience of mission in Kenya, Ghana and Nigeria, particularly in the areas of healtcare and service provision for those with intellectual disabilities. She is currently the Mission Development Coordinator for the Daughters of Charity Mission in Ireland, supporting the work of her colleagues on the ground in Africa. Richard is an insurance broker based in Dublin and has also worked in publishing and market research. A graduate of University of Glamorgan, Wales and with post graduate qualifications from DCU and UCD. Richard brings a wealth of experience regarding insurance and risk management to the board and has been on the board since its inception. One of VLM’s first volunteers in Ethiopia, Michelle has been on the board of management since it's beginning. She is an executive assistant in the medical devices industry, based in Dublin, and has experience in sales and marketing. Rory is a teacher at St. Paul’s College Raheny and has lead groups of 5th year students from the school to Ambo, as part of the VLM school immersion programme, since 2011. John is a chartered accountant with the Department of Revenue and a former VLM volunteer having spent one year working with the Daughters of Charity in Mekele, northern Ethiopia. With a management background in both the healthcare and tourism sectors, Paul, a native of Donegal, has been a member of VLM’s board of management since 2012. Aidan is a second level teacher at St. Vincent’s CBS Glasnevin, with qualifications from Mater Dei Institute, Maynooth University and Trinity College Dublin. He has volunteered on VLM’s summer programme in Mekele with the Vincentian Fathers three times and is a key facilitator of VLM’s alumni network of returned volunteers. Rose comes with many years of experience with the St. Vincent de Paul society both locally and nationally. Rose has also worked on twinning projects between Irish conferences of St. Vincent de Paul and African conferences. A member of the Vincentian Congregation, Seán currently serves as a staff member at St. Patrick's College, Maynooth. He has previously taught at All Hallows College and is a published author with a special interest in social justice. Roderic spent over thirty years on mission in Nigeria as a member of the Vincentian Congregation. Much of this time was spent in education and in congregation leadership. Now retired, he continues to support the mission from Ireland through his work with VLM. We also acknowledge the work done by all of the members of our sub-committees and thank them for their time and commitment to VLM. 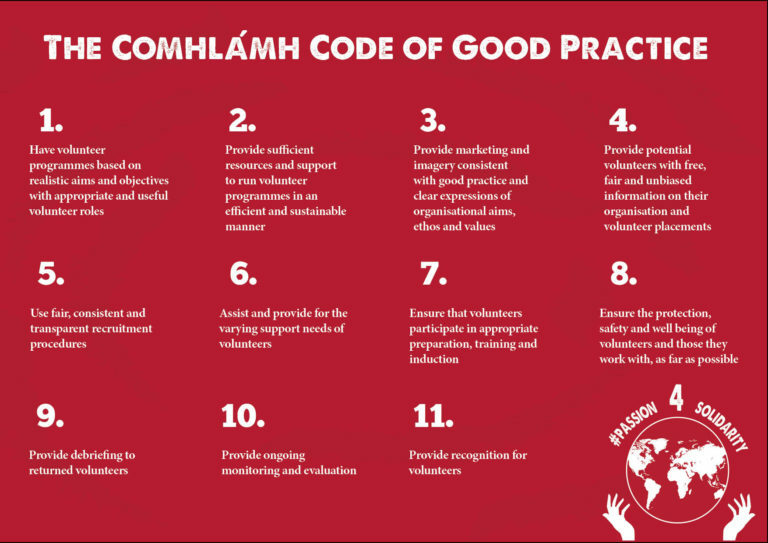 Vincentian Lay Missionaries (VLM) is a signatory of the Comhlámh Code of Good Practice for Volunteer Sending Agencies and has achieved the highest standard of compliance, Comprehensive, since 2013. The code is a set of standards for organisations involved in facilitating international volunteer placements in the global south. The main principles of the code are below. If you have any queries or complaints on the manner in which VLM presents images and messaging please feel free to express your thoughts to info@vlm.ie.